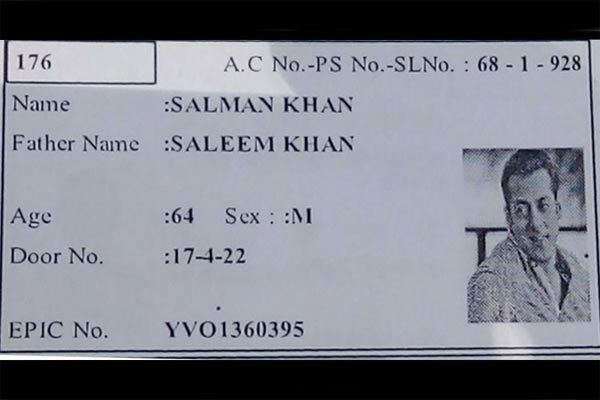 As per a new image of a voter id card that has gone viral Salman Khan is 64 years old. If you won’t believ us check out the picture here. The real story behind is during The Greater Hyderabad Municipal Corporation (GHMC) elections by mistake someone placed Salman’s picture on someone else voter id card. Infact the age mentioned on the id card is 64 years old. 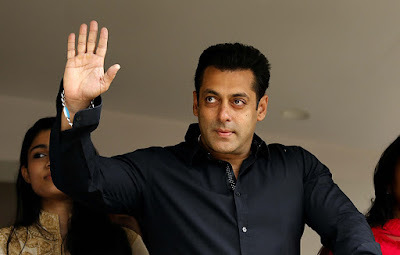 But let me tell you the real age of Salman Khan is 51 years and he has celebrated his birthday in last December only.